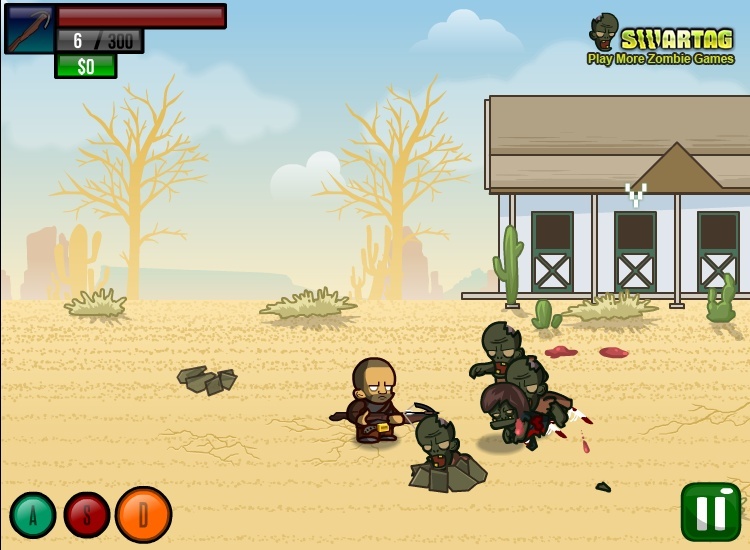 Zombie Survival Action Shooting Swartag Click to find more games like this. 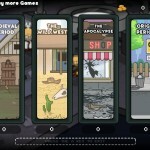 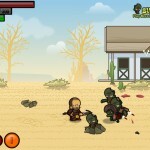 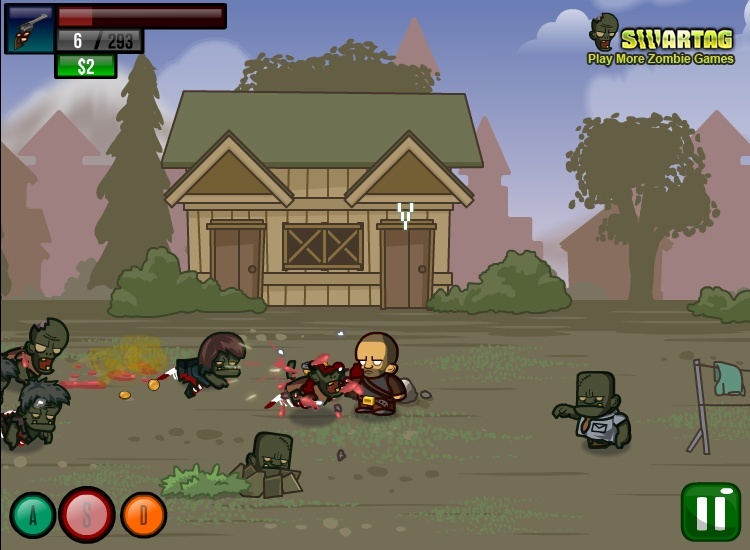 In this medieval zombie game the undeads are comming from all sides to eat you. 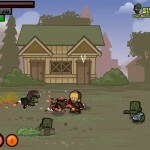 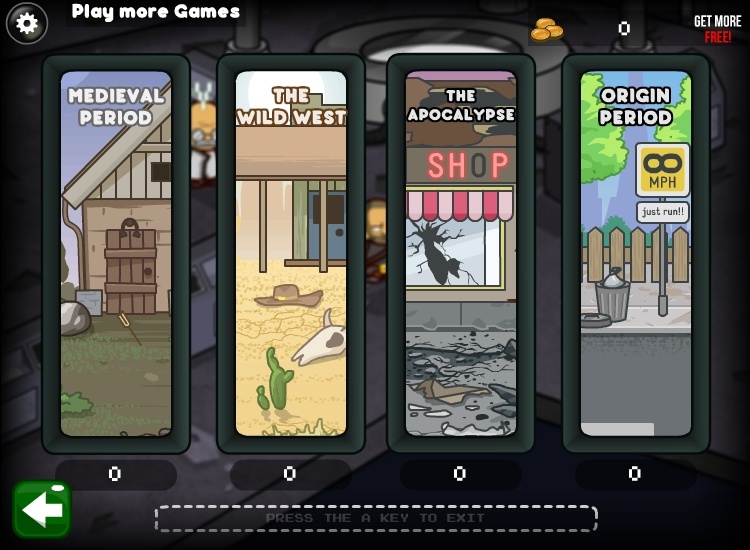 Move around and kill the undead bastards as you pick up gold coins to improve your skills and weapons. 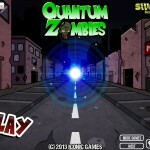 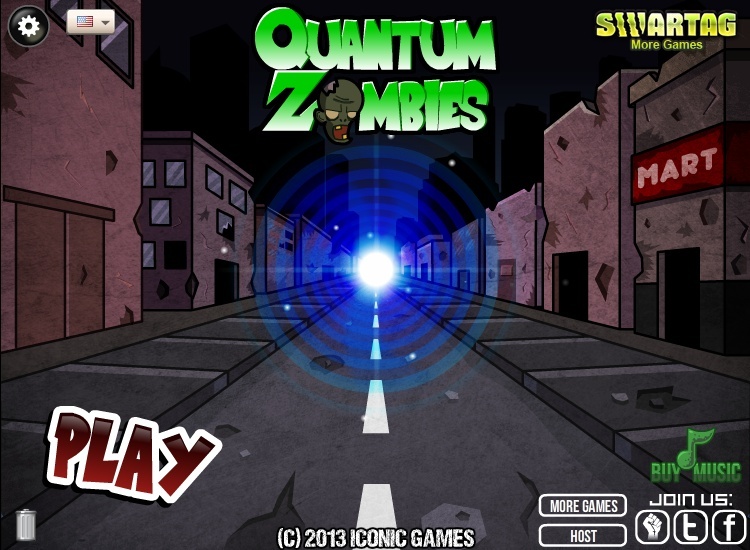 Much fun with Quantum Zombies!